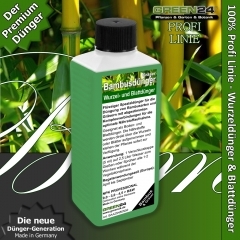 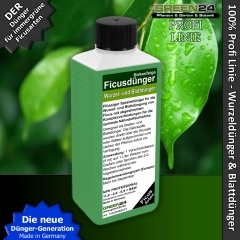 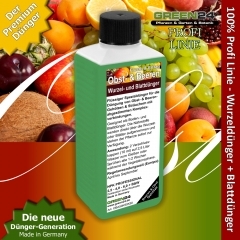 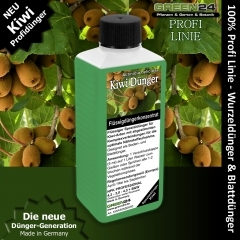 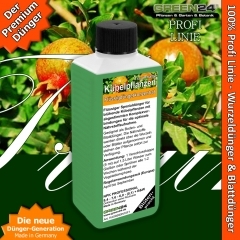 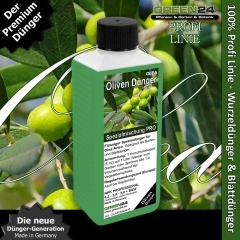 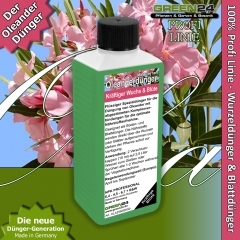 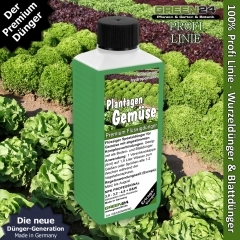 This food for plants belongs to the latest generation of fertilizers, for healthy and bright green leaves, stable branches, strong formation, balanced rooting, very beautiful flowers. 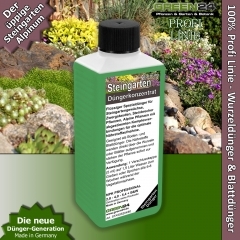 I use it in my trygen herbie! 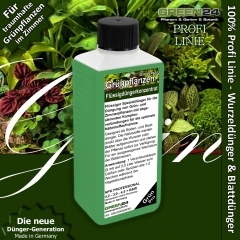 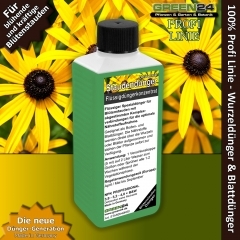 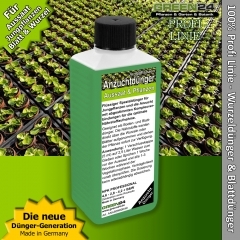 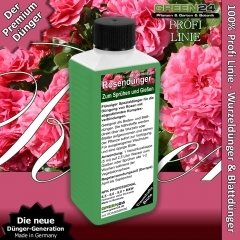 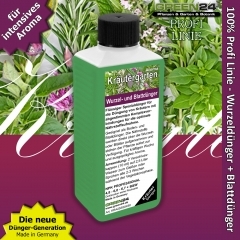 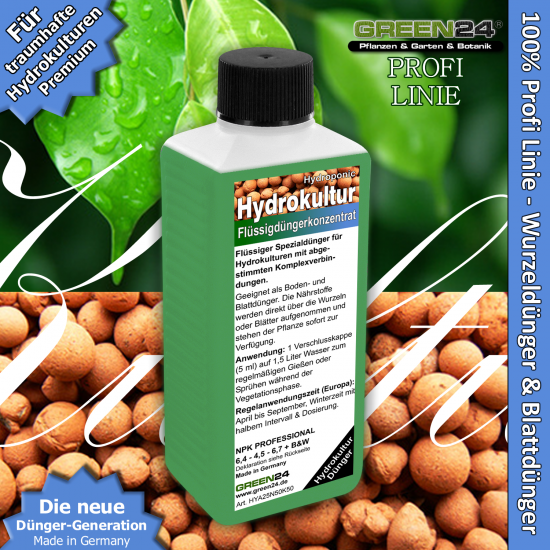 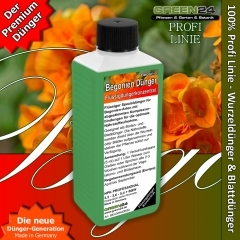 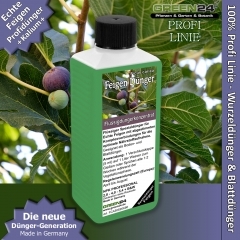 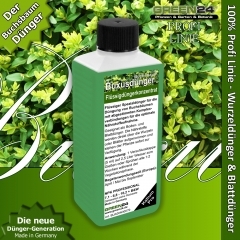 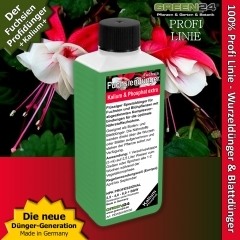 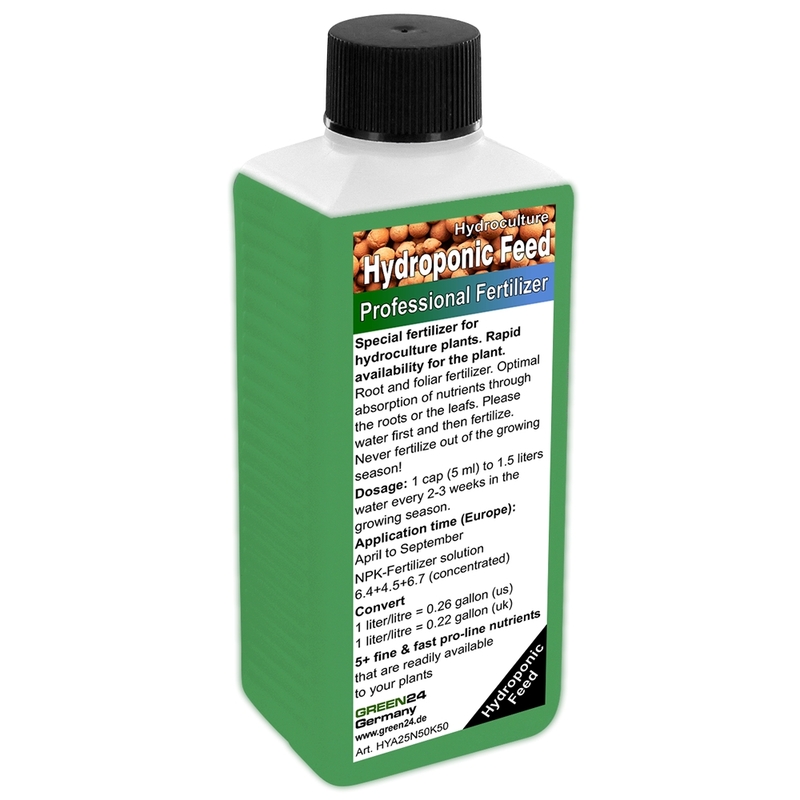 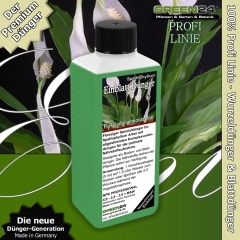 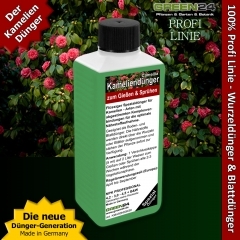 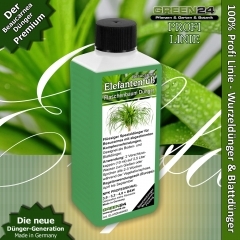 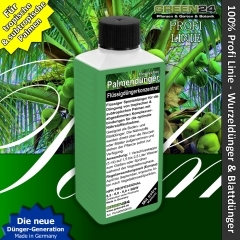 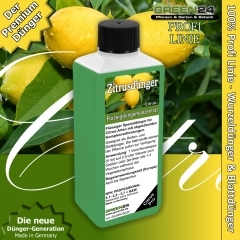 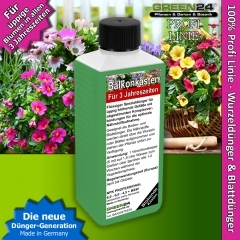 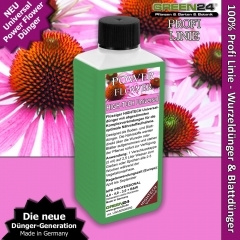 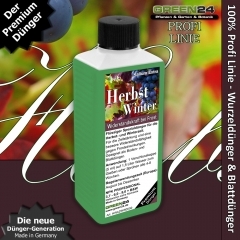 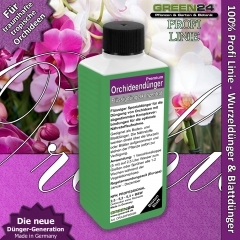 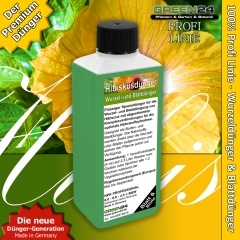 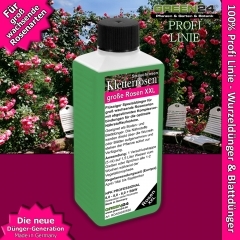 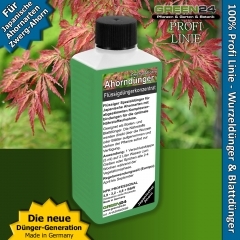 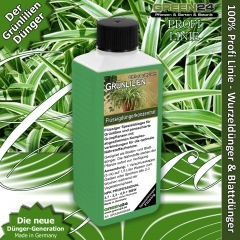 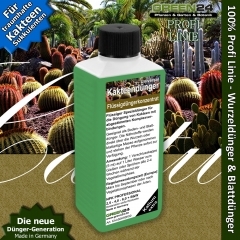 all plants are growing very well with this and i can recommend it!